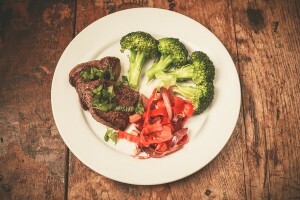 In today’s post I am going to share with you the ins and outs of the Paleo diet. Then you can decide if it is for you. The Paleo diet is not overly complex because it comes from a time when food had pretty simple ingredients. Foods on the Paleo diet do not contain starches, or wheat products, or any man-made additives. And it doesn’t take a rocket scientist to be able to pronounce any of them. The diet may be most known for its stance against processed foods, sugars, and food with gluten. This means no bread, or cake, or tortilla chips, or any products containing sugar or gluten found at grocery store. Yep, and the difficulty is found in how good these foods taste. Many people love sandwiches with wheat bread and a side of tortilla chips, right? Well, when it comes to having healthy digestion and overall physical performance and appearance, eliminating processed foods and gluten is the optimal way to eat. We will get into the specific health benefits shortly, as well as some gluten free alternatives you can enjoy. Despite some no-nos, foods that can be eaten on the Paleo diet are voluminous and quite good in taste. Specifically, meat and seafood are staples of the paleo diet. From beef and chicken to salmon and crab, protein is essential when it comes to maintaining a healthy body and those of the Paleolithic era knew this. Which is why they made these foods such an integral part of their diet. After all, they weren’t call hunter gatherers for nothing. Another staple in the paleo diet is healthy fats. Sources of these foods include some types of meat and seafood. But also nuts like almonds or cashews and other sources like coconut oil or avocado. These fats are crucial for sustainable energy for the body to use throughout the day. We will also get into that in more detail shortly. And we couldn’t forget the nutrient super foods like vegetables and fruit. They are also vital parts of the paleo diet. To tie all of the various parts of the diet together let’s take a look at some of the health benefits. Yes there are many health benefits to be had from eating food consistent with the paleo diet. And despite what some people say there is plenty of research to back up the claims. For instance, one study published in Diabetologia in 2007, showed that people adhering to a paleo diet had better glucose tolerance than people eating a more Mediterranean type diet. Specifically, those on the diet had their blood glucose drop by 36% opposed to the other group who only saw a 7% reduction. Cool, eh? Yep, but the health benefits didn’t stop there. 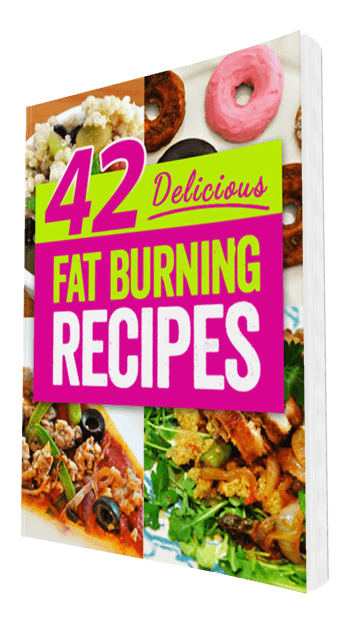 The study also found that the paleo participants also had substantial weight loss benefits from adhering to the diet. People on the paleo diet on average lost 11 pounds over the 12 week study. In addition, they saw an average of 2 inches in waist circumference reduction. In another study from 2009 published in the European Journal of Clinical Nutrition, participants using a hunter gatherer type diet saw even more improvements in their health. Specifically, they saw a 16 percent drop in total cholesterol and their diastolic blood pressure was reduced by 3.4 mmHg. As seen in these studies, eating a paleo diet has a number of health benefits usually pertaining to blood pressure, blood sugar, weight loss, and cholesterol. 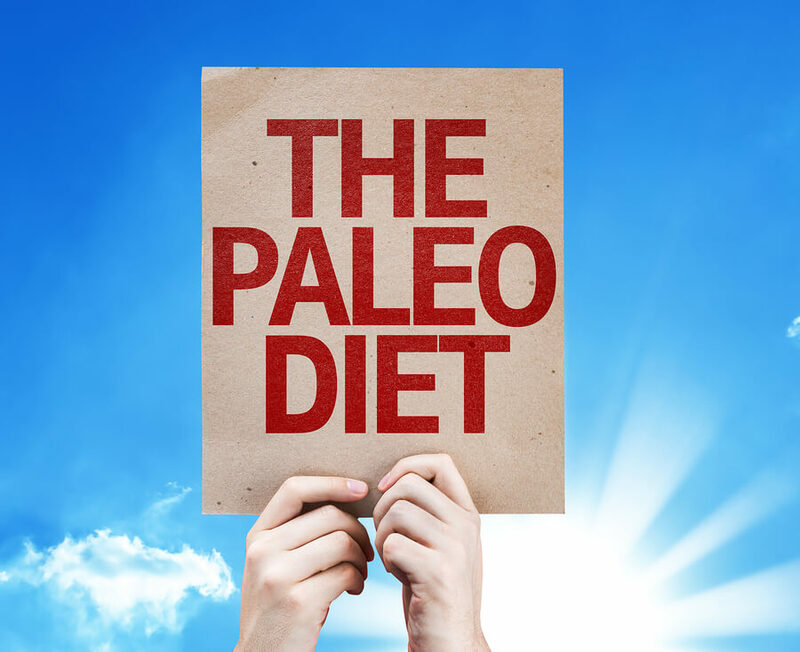 But it is important to keep in mind that there are still more studies to be performed in order to examine and be conclusive about all of the health benefits of the paleo diet. For instance, one health benefit not specifically mentioned in the aforementioned studies is athletic performance. Beyond the health benefits for the average non-exerciser, there are many health benefits for athletes and exercisers eating a paleo diet. Fact is, there are a growing number of these individuals who are experiencing increases in their athletic performance because of the way they eat. A number of athletes find that eliminating gluten from their diet allows their body to recover faster and perform better. This is likely because when gluten is digested it tends to set off an immune response within the body that can cause inflammation in muscles and joints that are used heavily in exercise and sports. In this way some athletes and exercisers find that their body feels and performs better during physical activity. When it is given a paleo diet without gluten or other inflammation causing foods such as sugars and corn-based products. Oh yeah sticking to the paleo diet is not for everyone. Some people prefer to have bread and other gluten containing products as a consistent part of their diet simply because they enjoy the taste. However, for those on the paleo diet that miss these types of foods; there are many alternatives such as gluten free bread, and even rice pasta. Many of these alternatives substitute foods like coconut flour and rice flour can be used in place of wheat flour. But even as is, there are a large number of people that the paleo diet works for. These people find that there are not only added health benefits from it. But they tend to also find that it allows their body to perform better during physical activity and feel better while doing so. If you live or work in SW Houston then give me a call. I’ll hook you up with 4 free sessions to get you started on the path to longer healthier life: 832.500.5459.